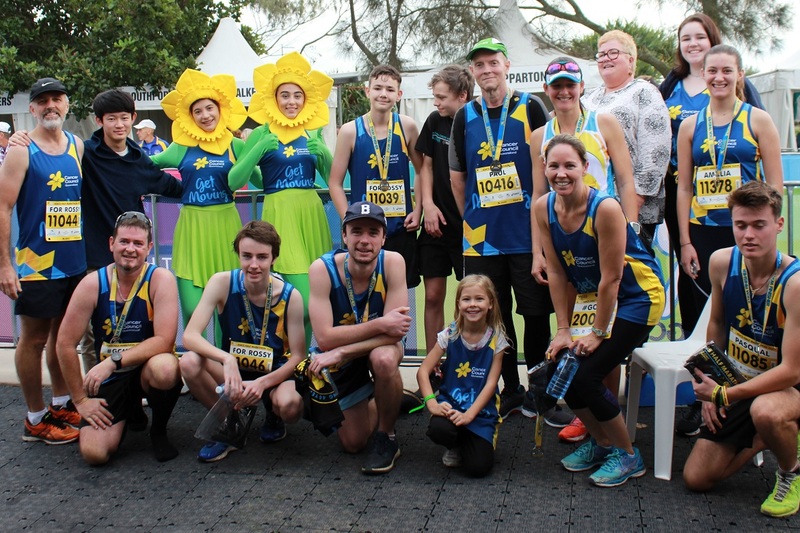 Run the Gold Coast Marathon and raise money for our official charity Cancer Council Queensland or a charity of your choice via Everyday Hero. Set your online fundraising goal, view your donations received, page views and shares, distance run and see the impact your voice, effort, time and money and community are making for the causes you care about. Cancer Council Queensland (CCQ) is the state’s leading organisation dedicated to reducing the impact of cancer and is proud to be the event’s official charity. CCQ is actively involved including promoting the marathon at other events, managing the baggage drop service and cheering everyone on with a smile. It is a vital part of this annual Gold Coast event. By choosing to be Active for Cancer, you will be supporting a great cause, reducing your own risk of cancer, and raising much-needed funds for cancer research, patient support services and education programs. For more information visit cancerqld.org.au.